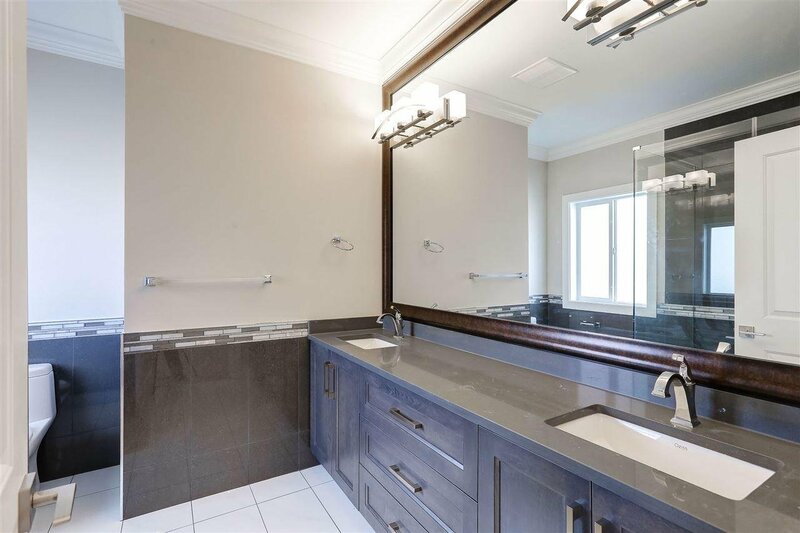 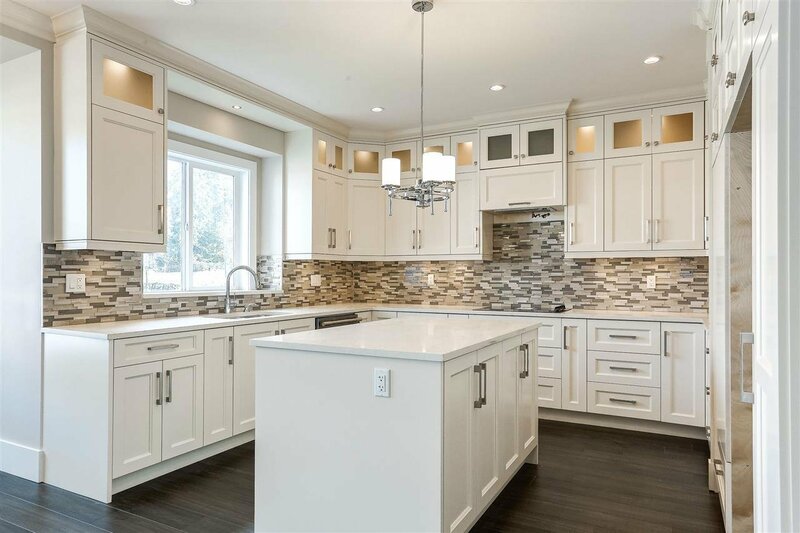 Beautiful Home in North Surrey Heights! 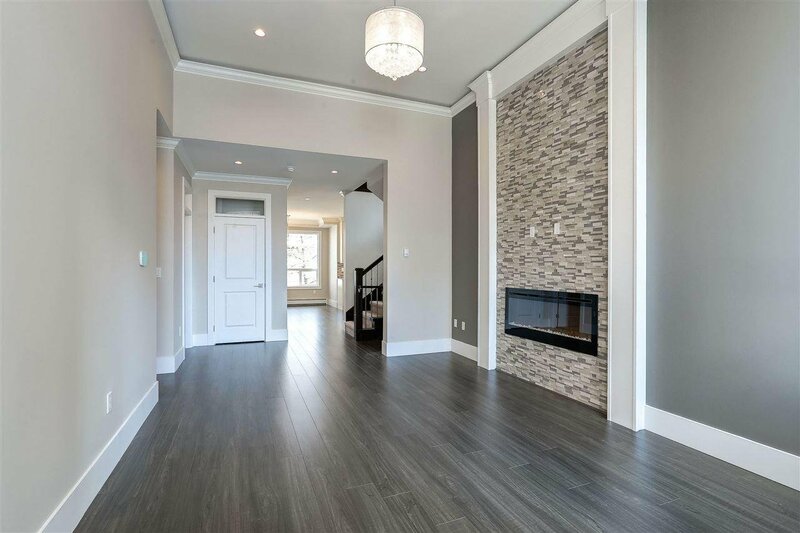 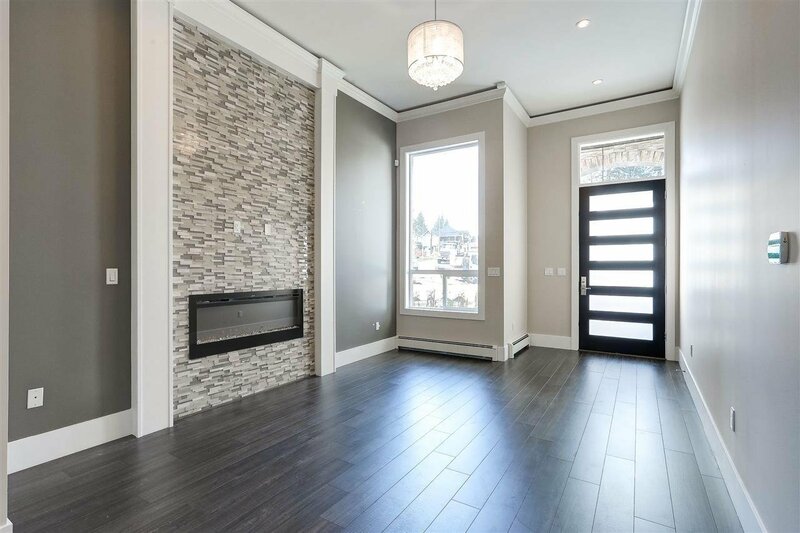 Over 3500 square foot family home on 4400 sq ft plus Lot located in the newly developed City Centre. 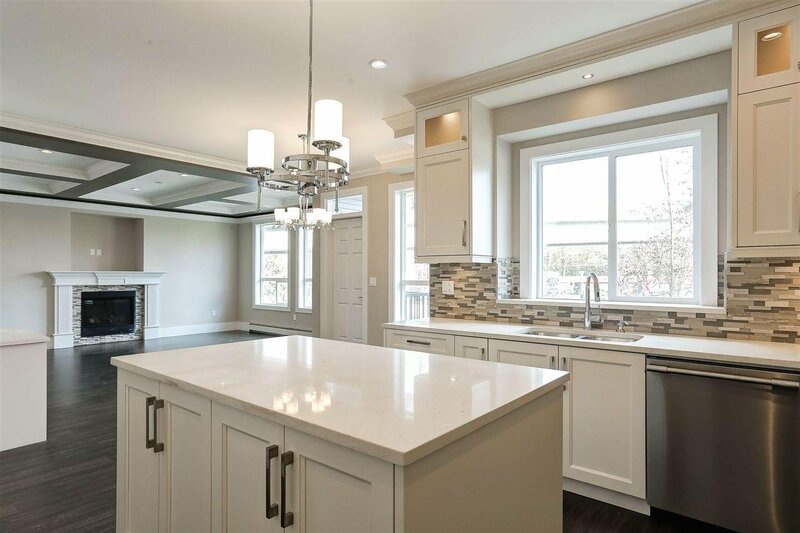 Home consists of an open main floor layout, modern finishing with a classic charm, gorgeous grand kitchen with Quartz countertops & spice kitchen. 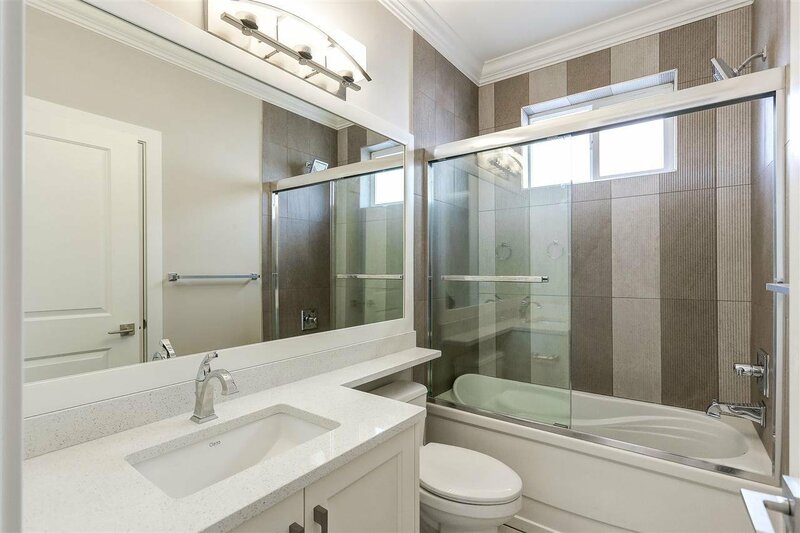 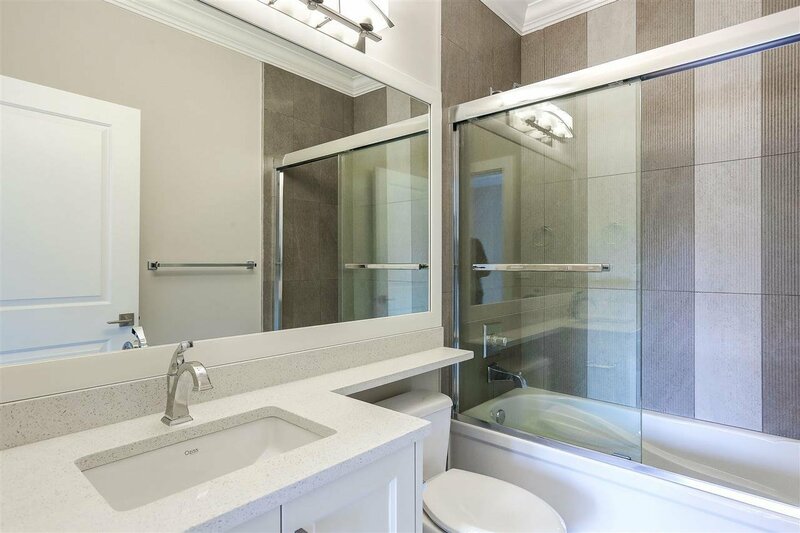 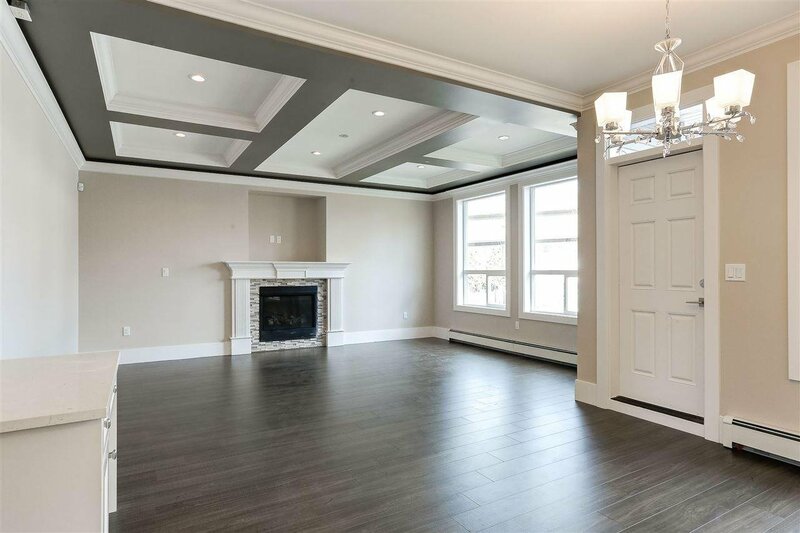 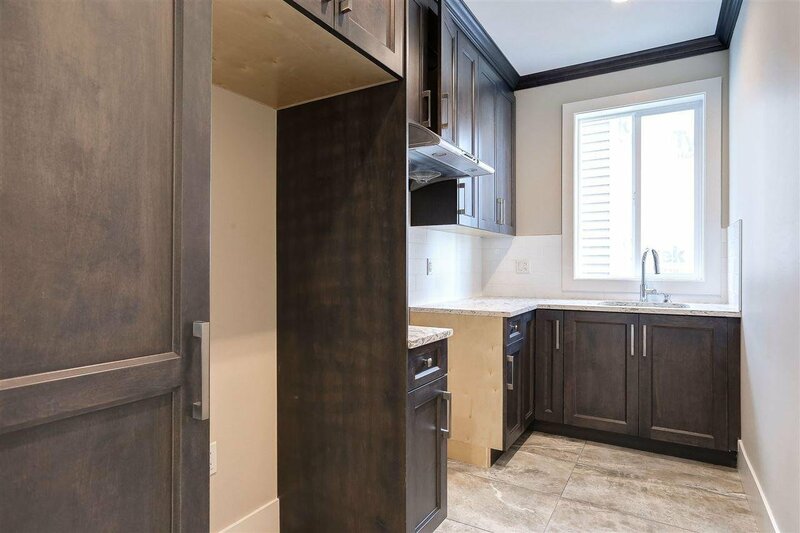 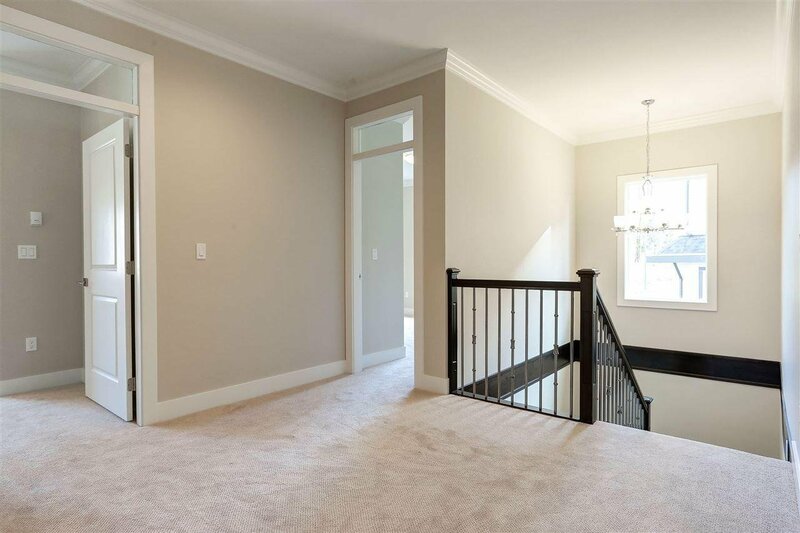 Quality of construction is evident throughout this home! 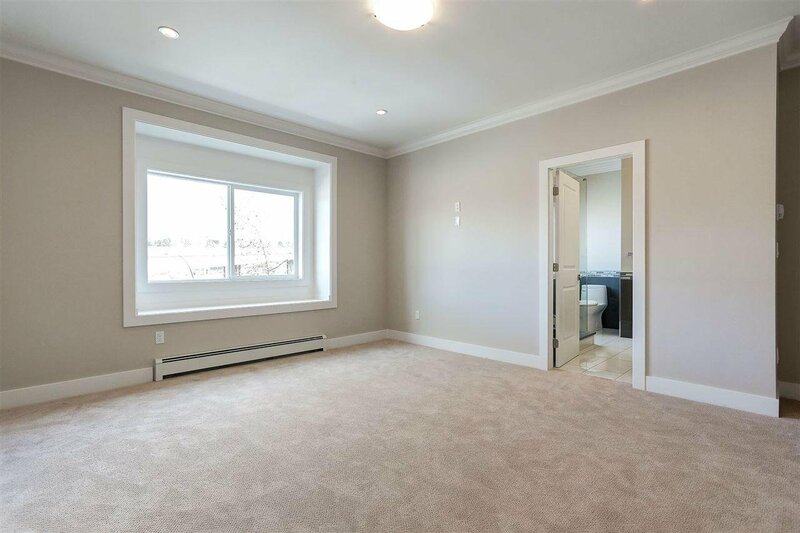 Upstairs consists of 2 master bedrooms with ensuites plus another 2 bedrooms. 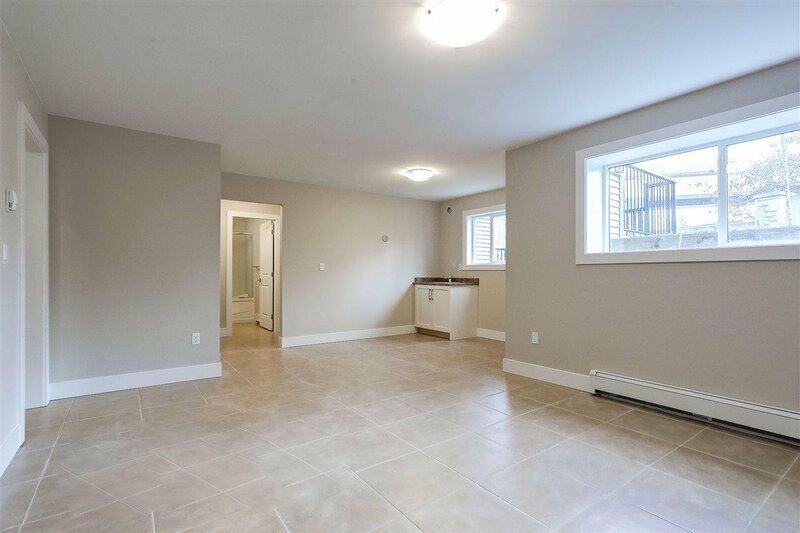 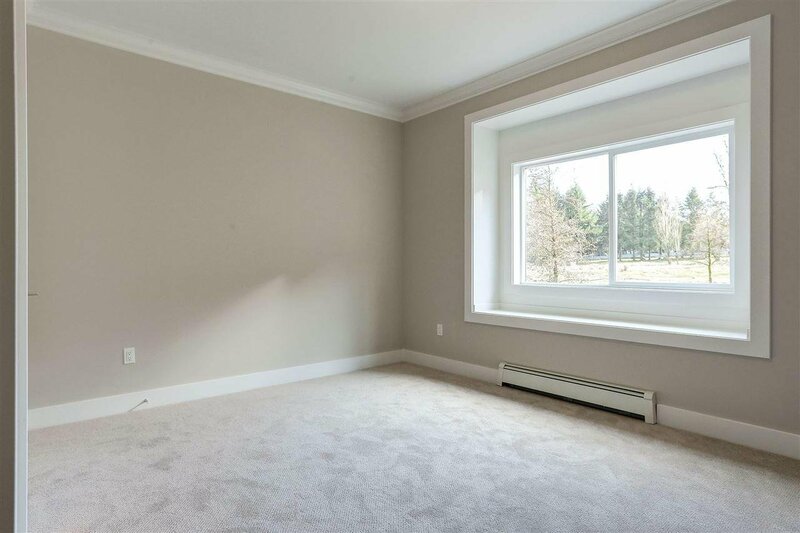 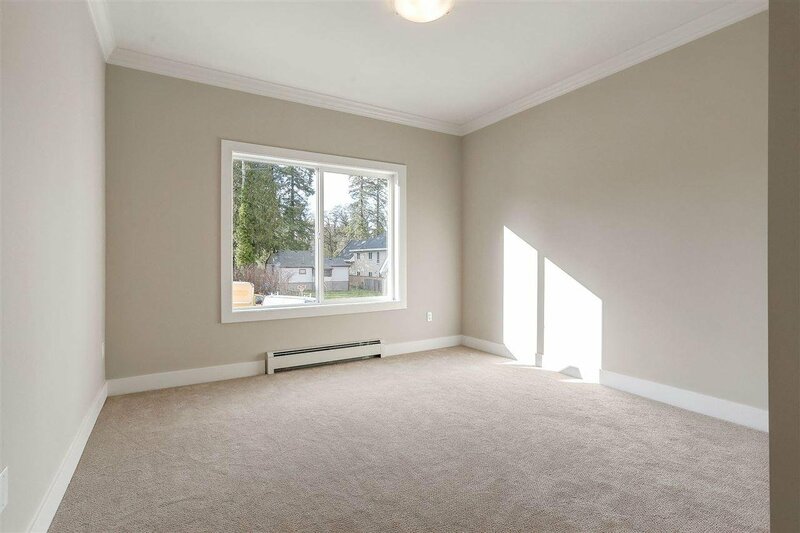 Finished basement offers separate entrance, 2 bedrooms, 1 Full bathroom. 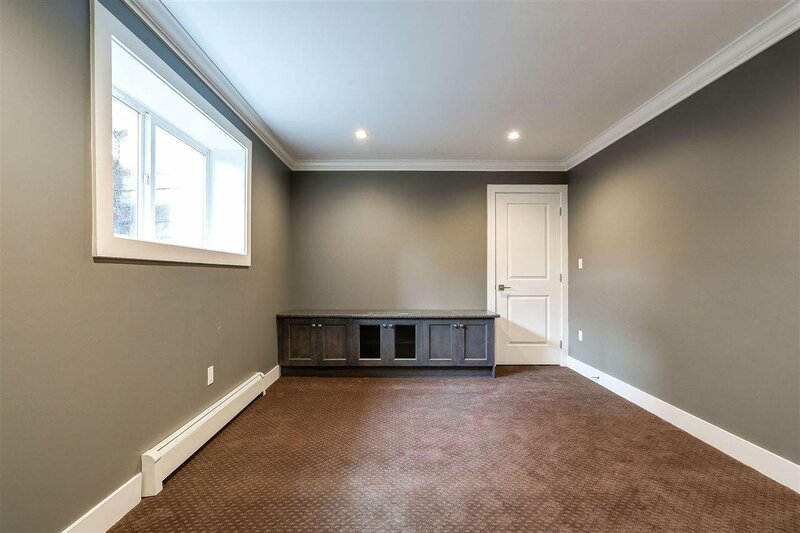 Basement also has Media Room and 2 pc bathroom for upstairs use. 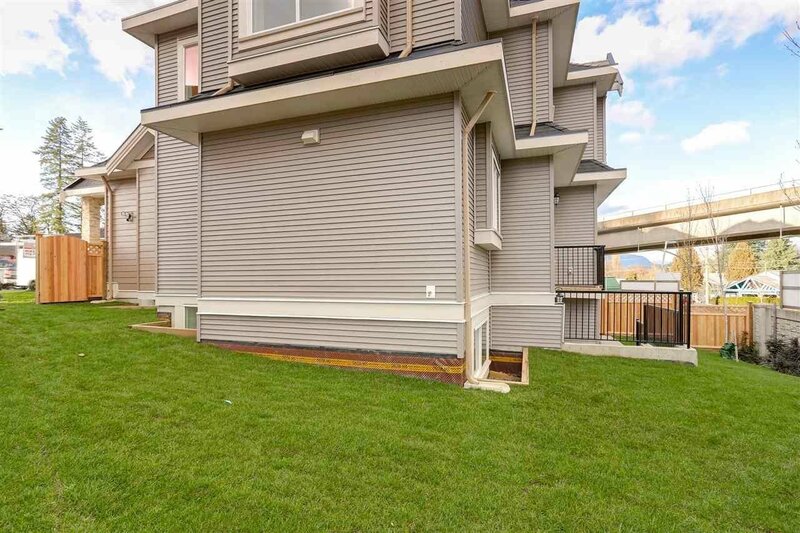 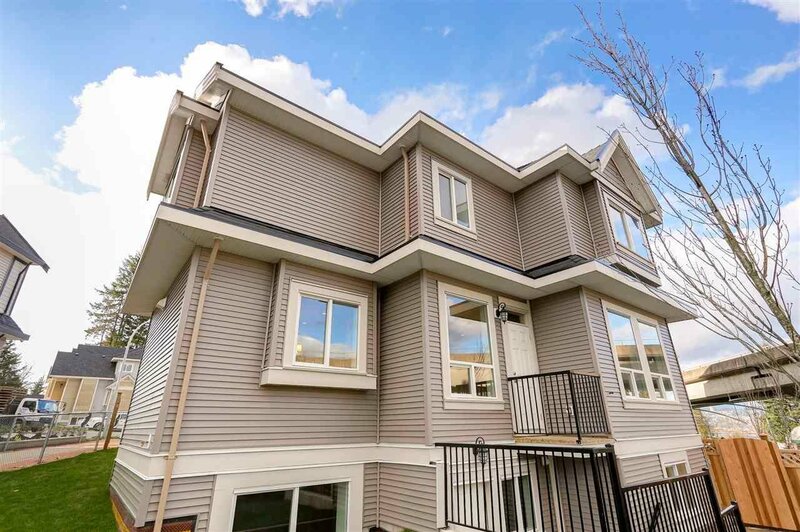 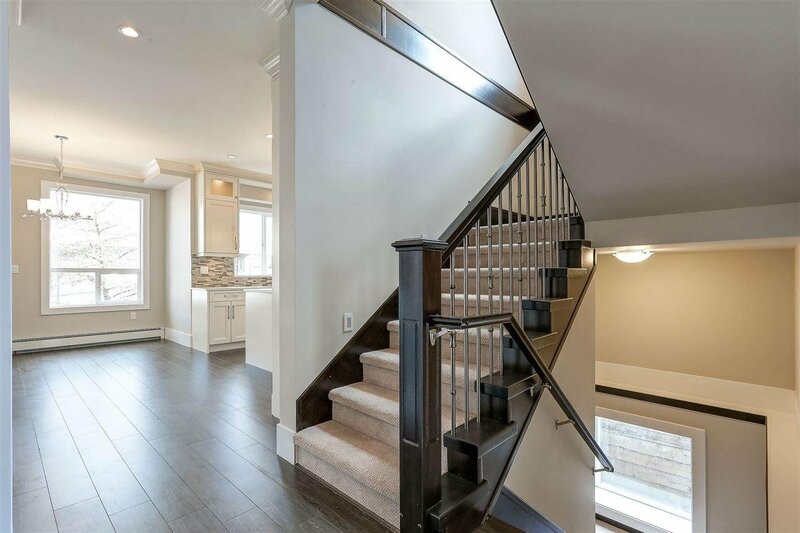 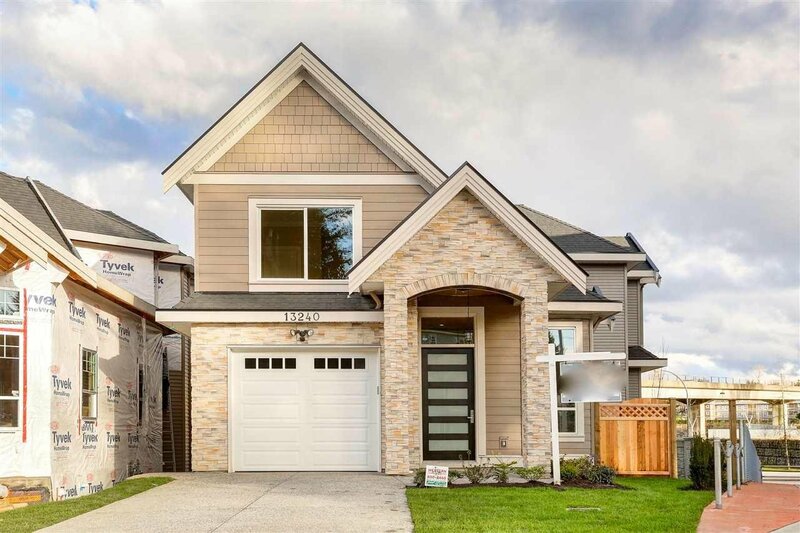 Home was previously built by an experienced builder with 2-5-10 Home Warranty, school and transit just around the corner! 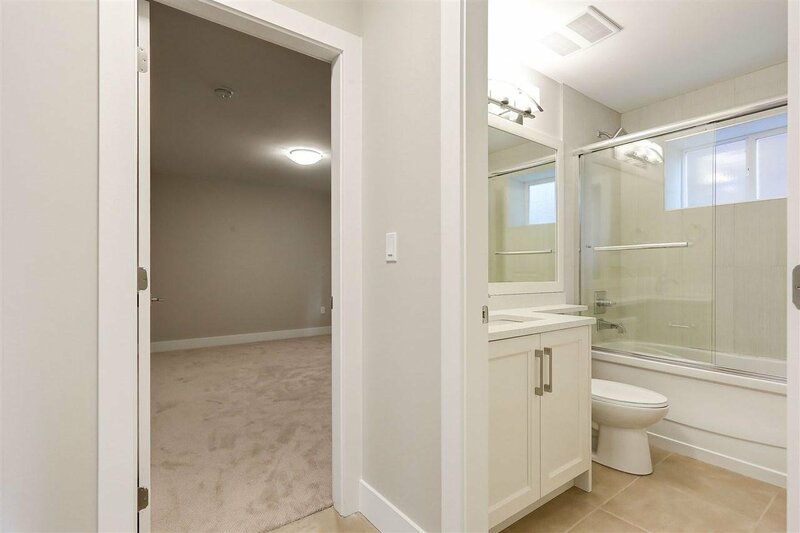 Easy access to Pattullo Bridge and highway.